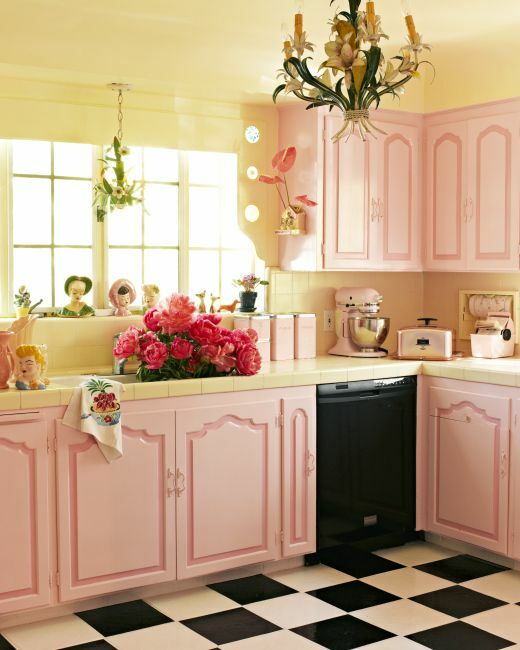 For sure, it can be quite confusing to pick the best color to decorate your beloved kitchen. 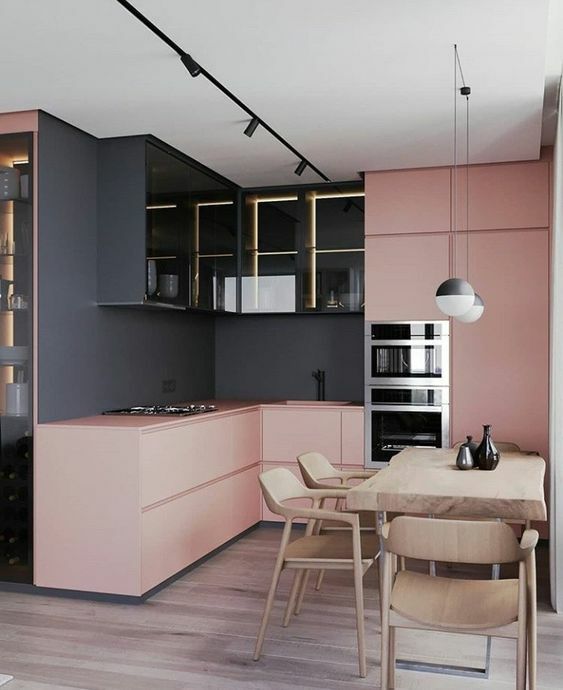 It’s because each color has a particular characteristic which will determine what kind of style and atmosphere that you will get around the room. 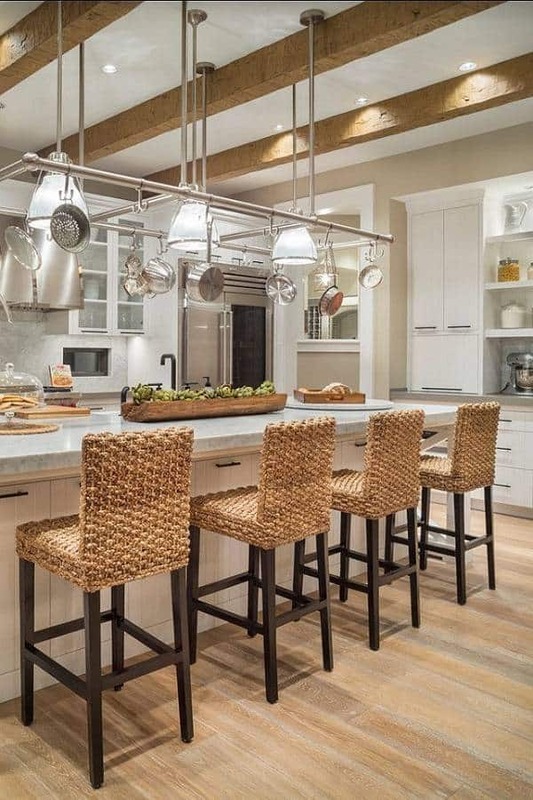 As a hub of the house where all the coming guests and family members can do lots of things joyfully, you have to make the kitchen look and feel as inviting as possible. 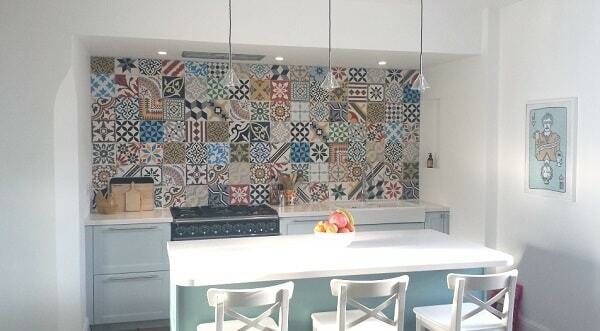 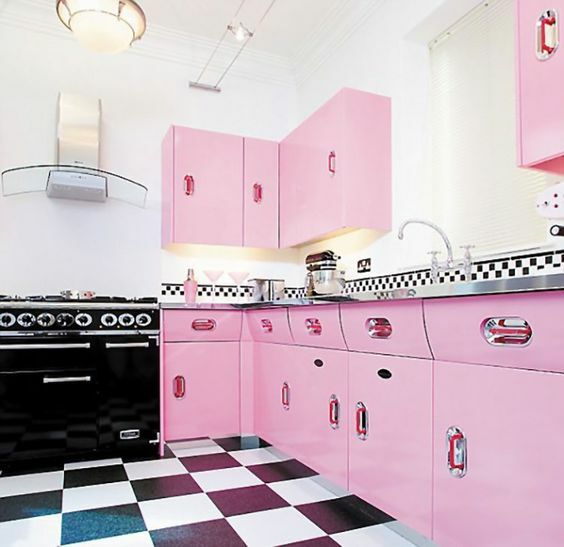 Of course, color has a very huge role in creating such a circumstance which means you have to be careful in colorizing your kitchen’s layout. 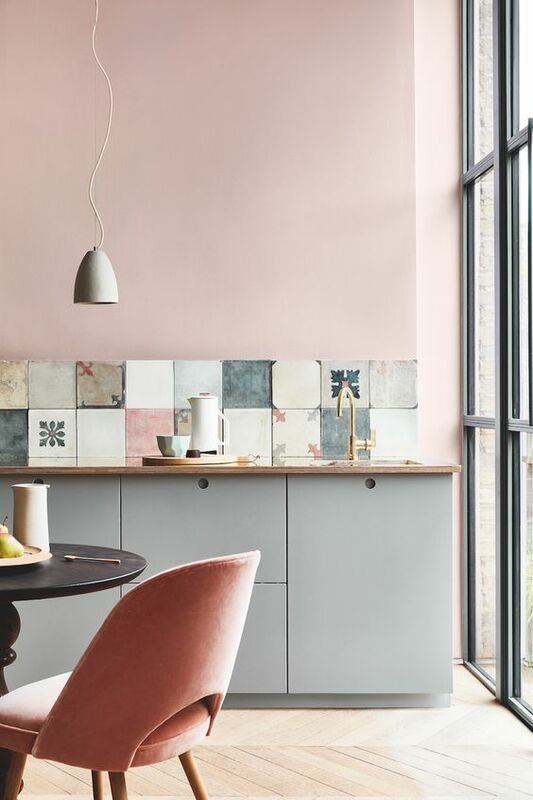 Some homeowner may choose with neutral shades to create a more minimalist vibe, but choosing the vibrant colorful one is not a bad idea. 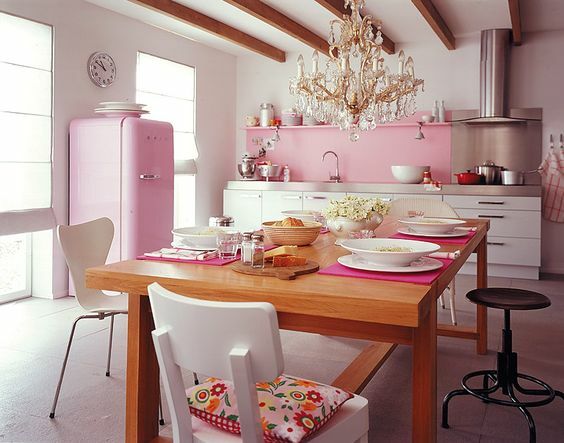 It always depends on your needs and taste in choosing the color for your kitchen. 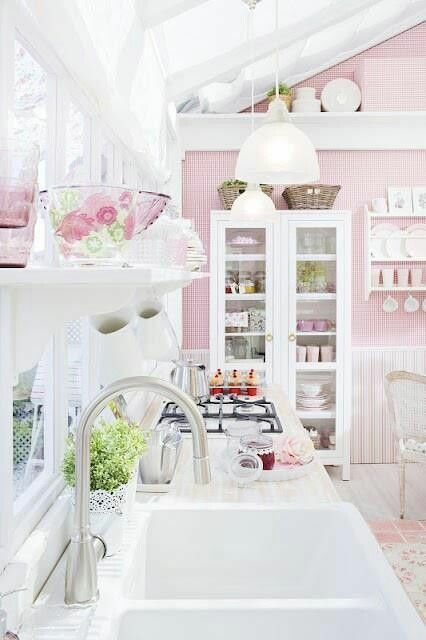 Blush pink is one of the beautiful shade that you can surely keep in mind to decorate your kitchen. 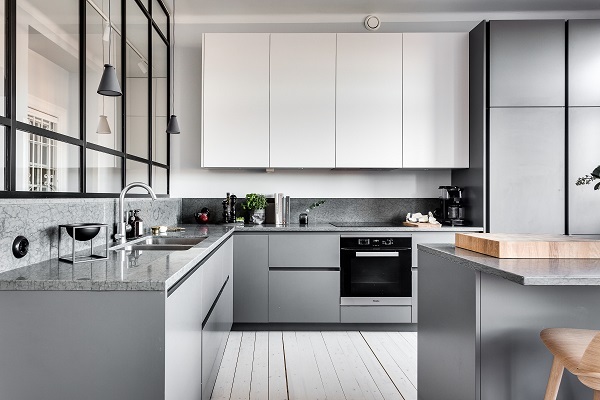 It’s a very nice alternative for you who want to have a beautiful kitchen which neither looks too basic nor too colorful. 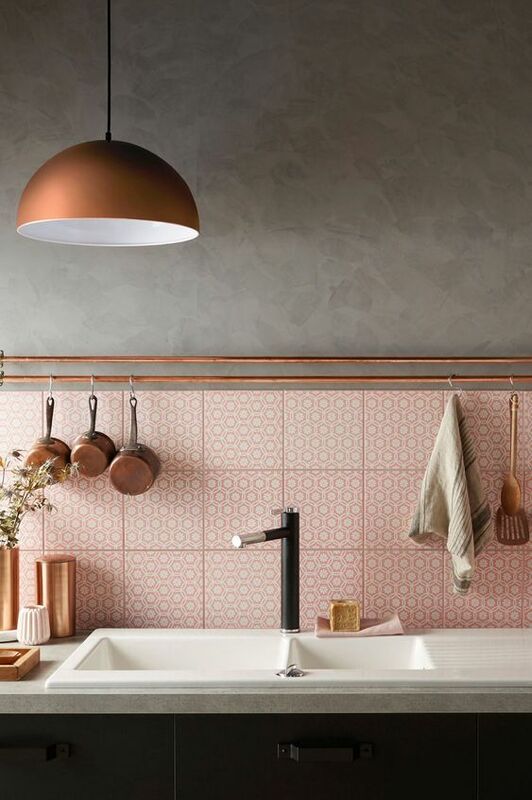 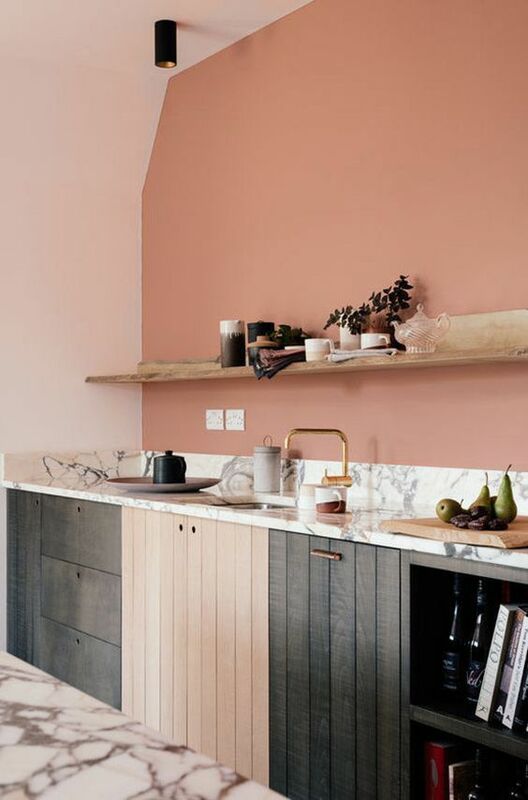 In other words, blush pink is a good color which doesn’t make a kitchen look too boring like those neutral shades may do, but doesn’t make it look overwhelming either. 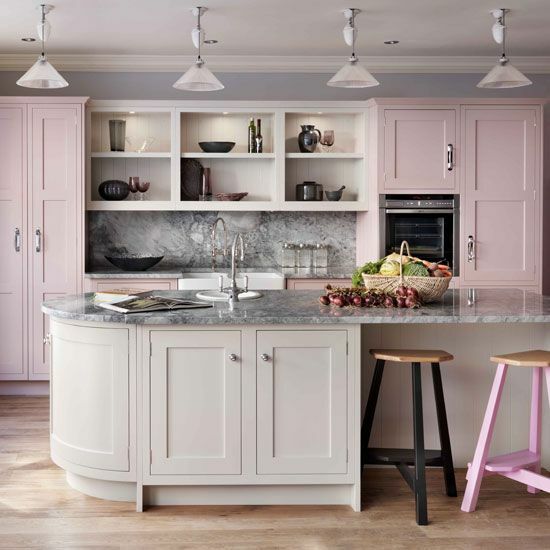 For your inspirations, here we have picked tons of most beautiful blush pink kitchen decorating ideas that will totally mesmerize. 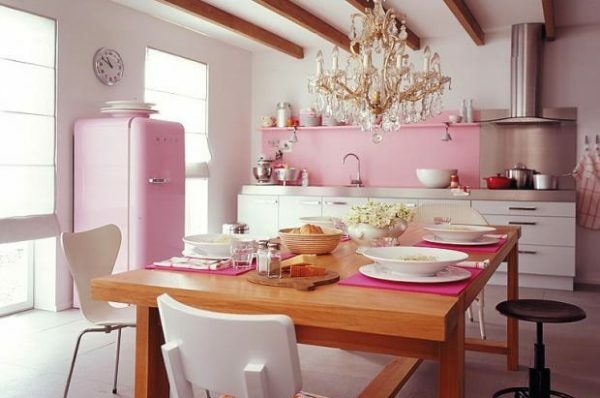 They will definitely inspire you to make pink as the main color of your very own kitchen. 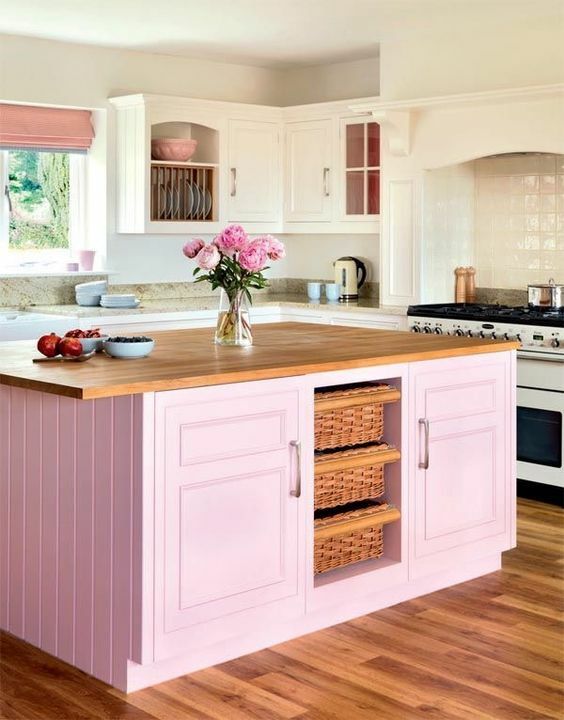 So, let’s just keep scrolling to check out our best picks of blush pink kitchen ideas! 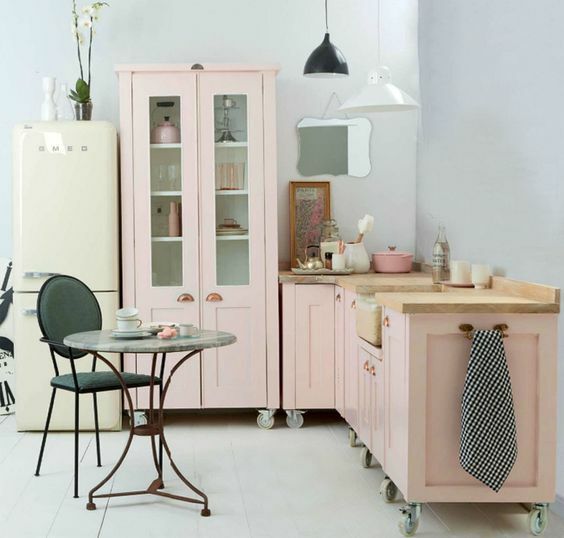 Well, those are the best blush pink kitchen ideas that we have picked just for you. 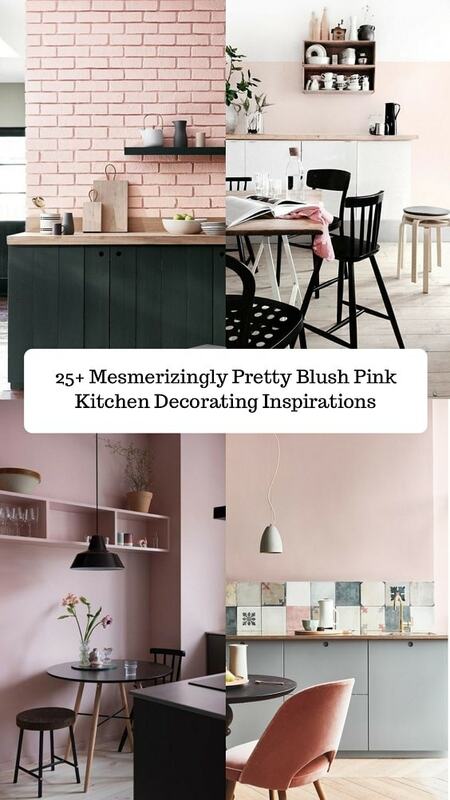 You can add them to your inspiration list when you are about to decorate or redecorate your kitchen with the shades of pink. 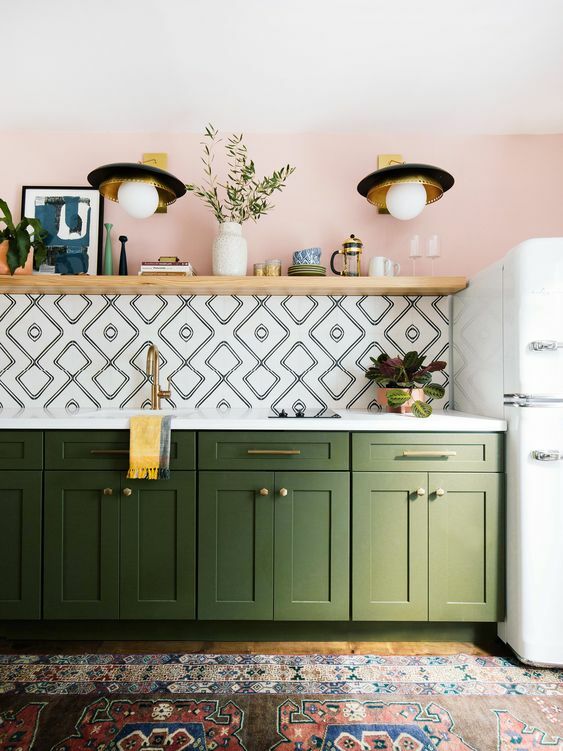 The way those ideas blend the colors, furniture, appliances, decor items, and accessories are absolutely tempting to copy. 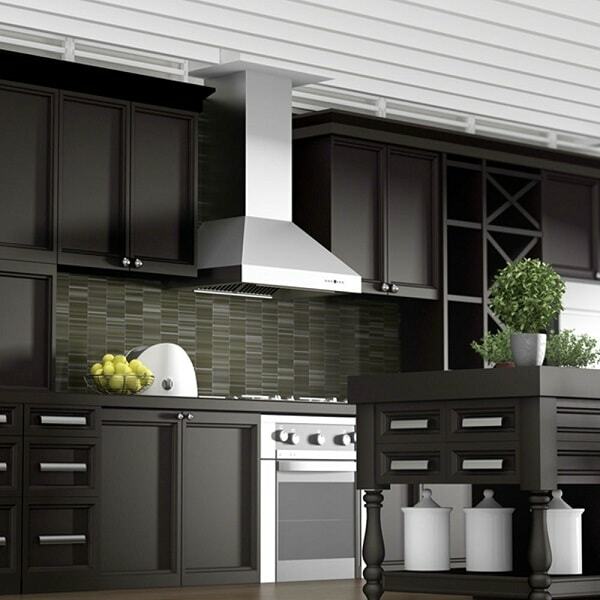 Just pick the best idea that really suits your needs, taste, and the existing layout of your beloved kitchen. 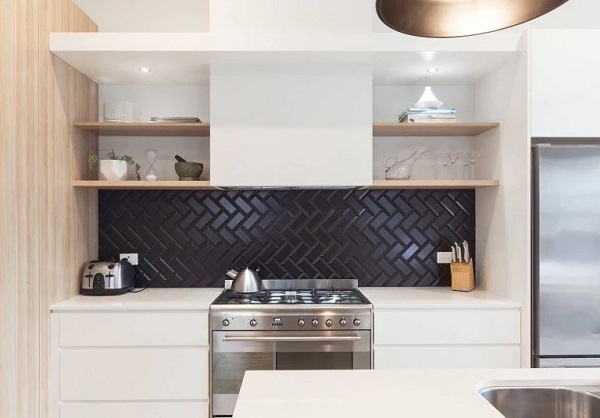 The key to having an admirable and comfortable kitchen is always about creating a nicely harmonious look, so you have to think about the case properly. 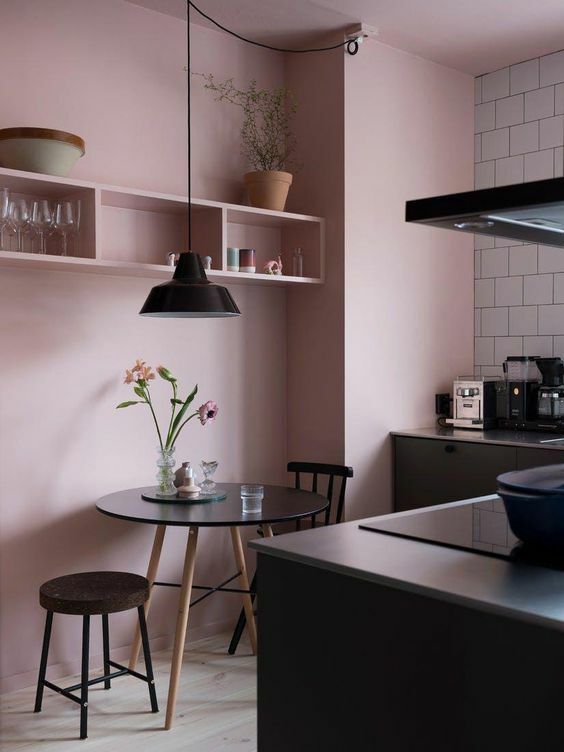 Before you go, below we have some simple tips that you can use when you choose blush pink as the main color of your kitchen. 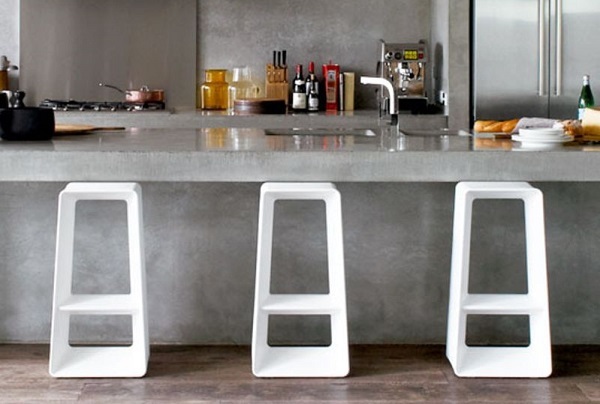 They can be quite helpful to ease you to do the job. 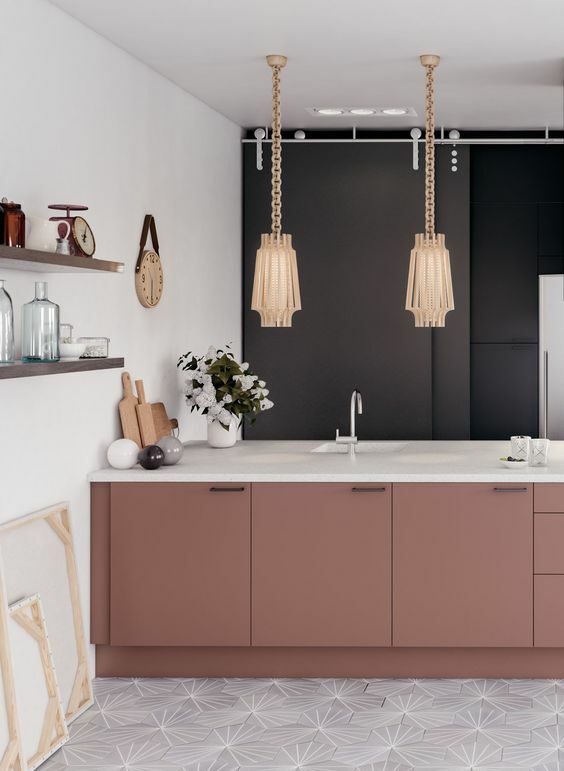 There are two options when it comes to using a particular color in your kitchen. 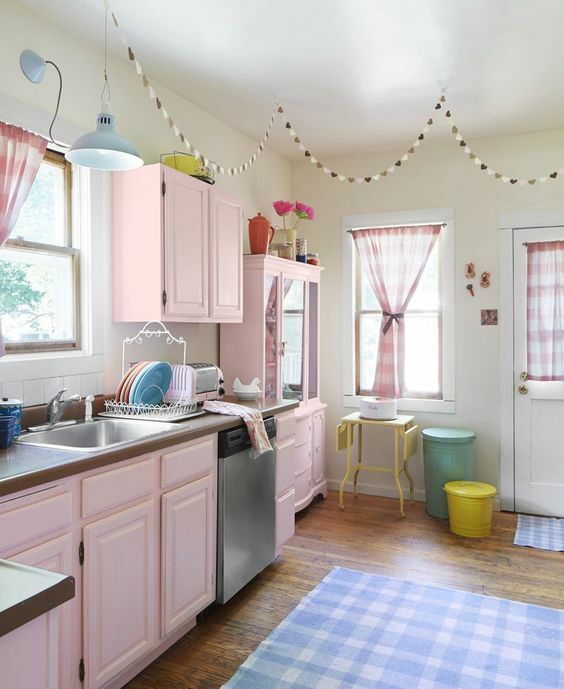 It’s either you want to make it as the real dominant color or just the pop color of the room. 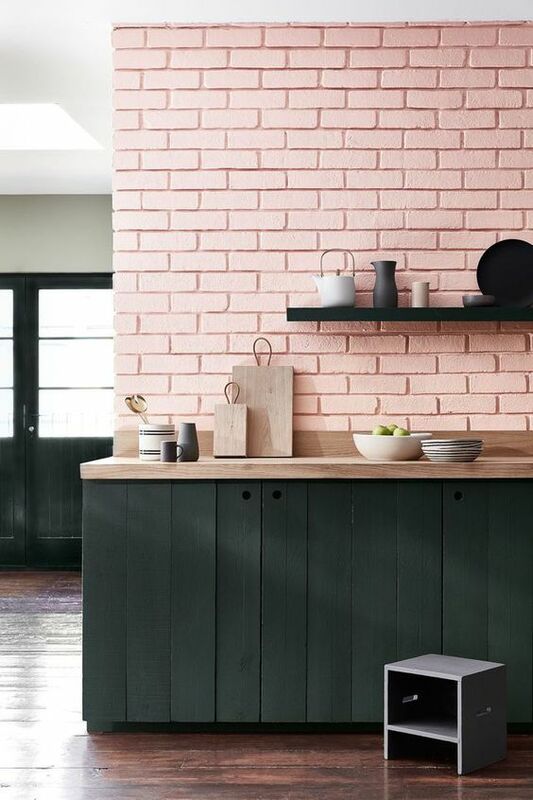 When you want to go all out with blush pink then you can go colorizing all sides of the wall with the shade. 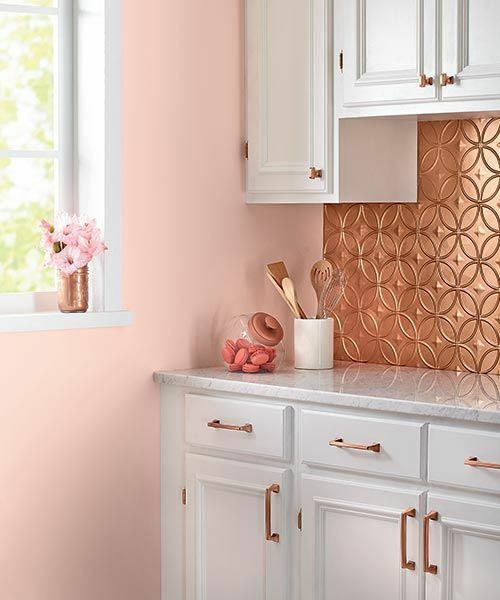 But, using the color as the pop is also not a bad idea, you can pick the focal point like the cabinet, kitchen island, or backsplash with the blush pink finish. 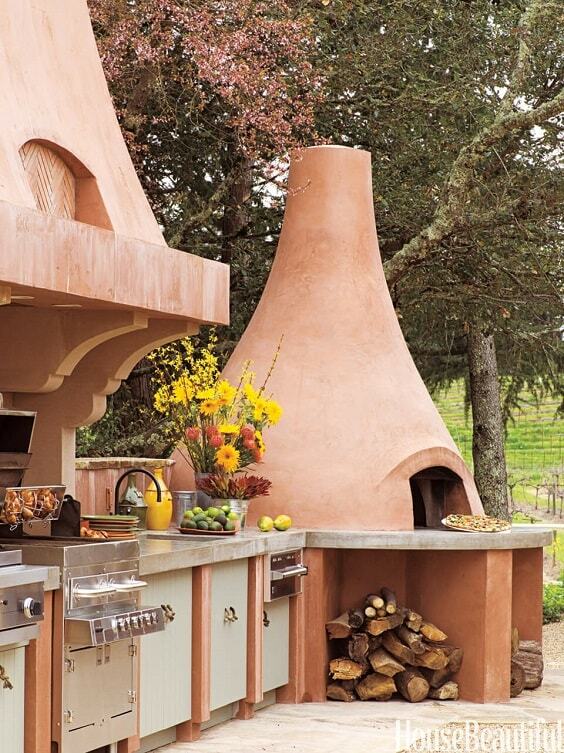 It’s not a really must-do rule, but more like a much wiser idea. 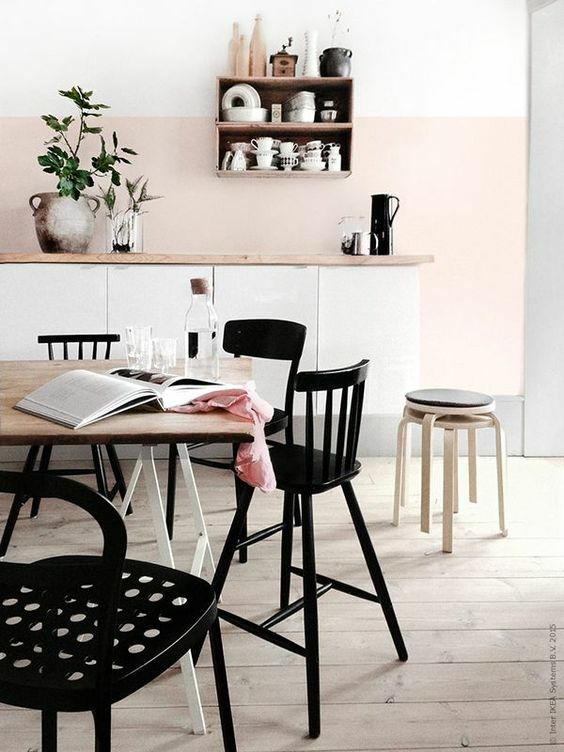 Blush pink is good to combine with the basic neutral shade like white or soft gray. 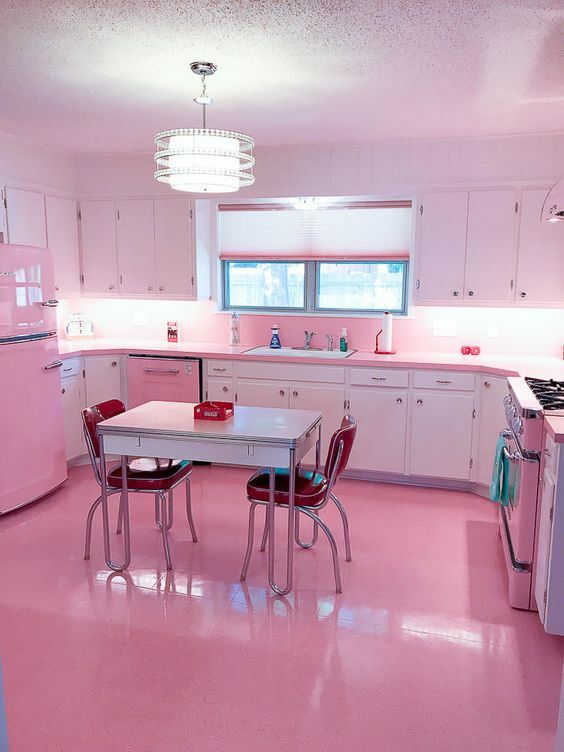 It makes the room look bright and feel warm and soothing at the same. 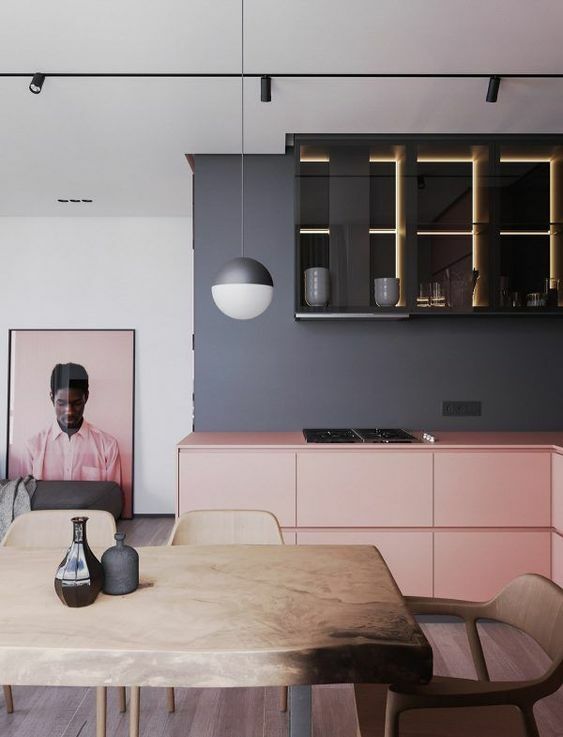 Such combination also creates minimalist decoration with a more colorful overall look. 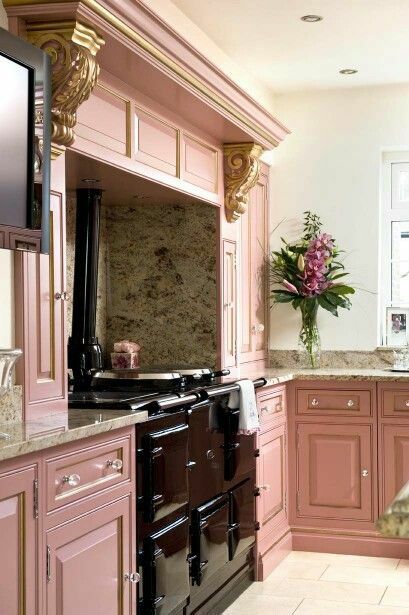 Blush pick is one of the best colors to create a glamorous decoration. 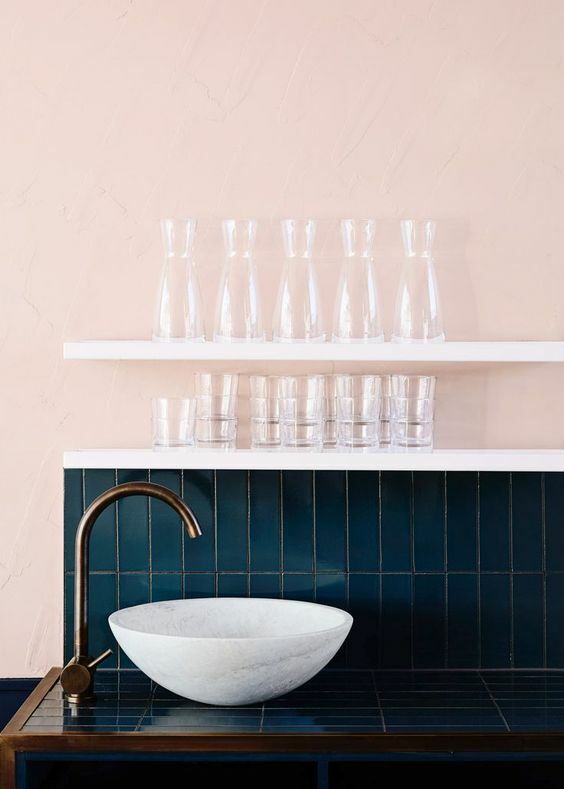 Therefore, you can blend it with gold, silver, or even some glam colors like burgundy or violet. 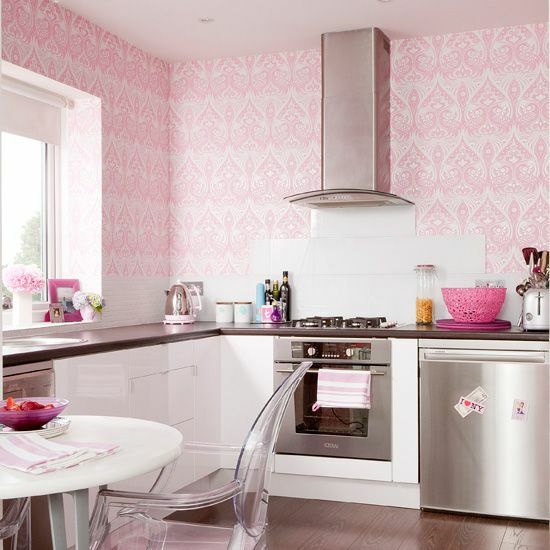 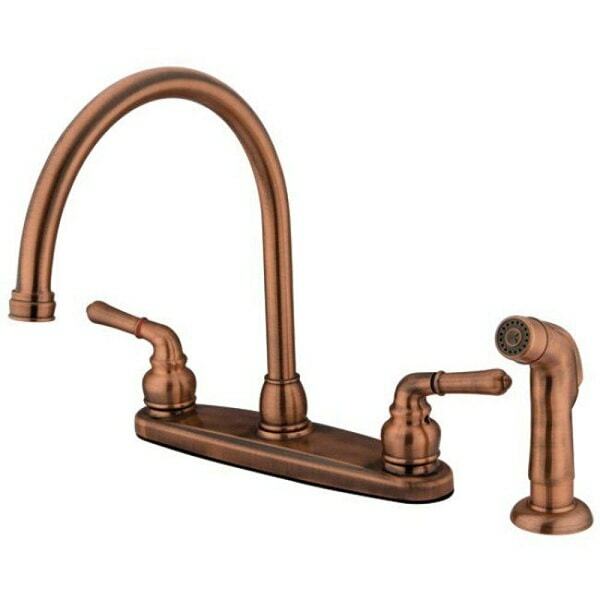 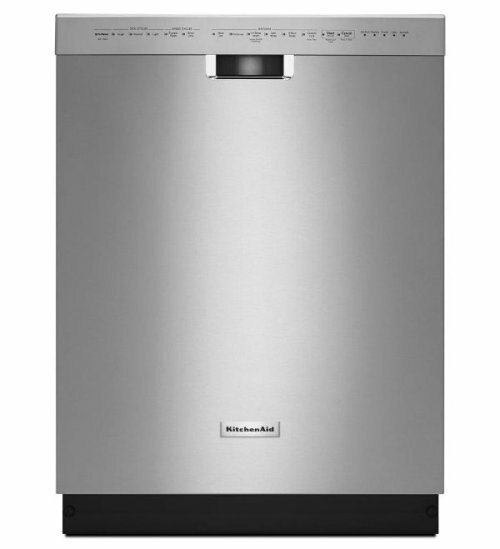 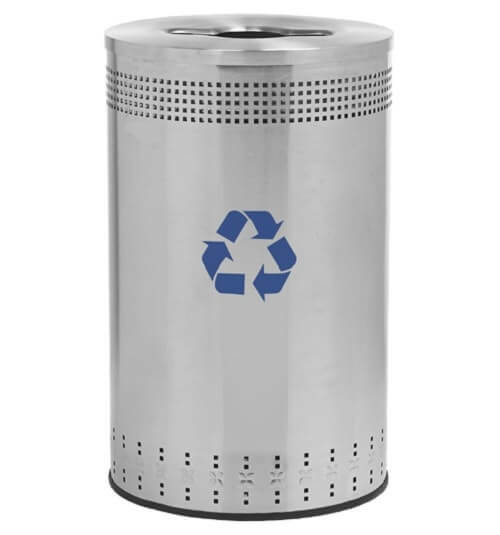 It can be applied to the decor items and accessories which style up the kitchen. 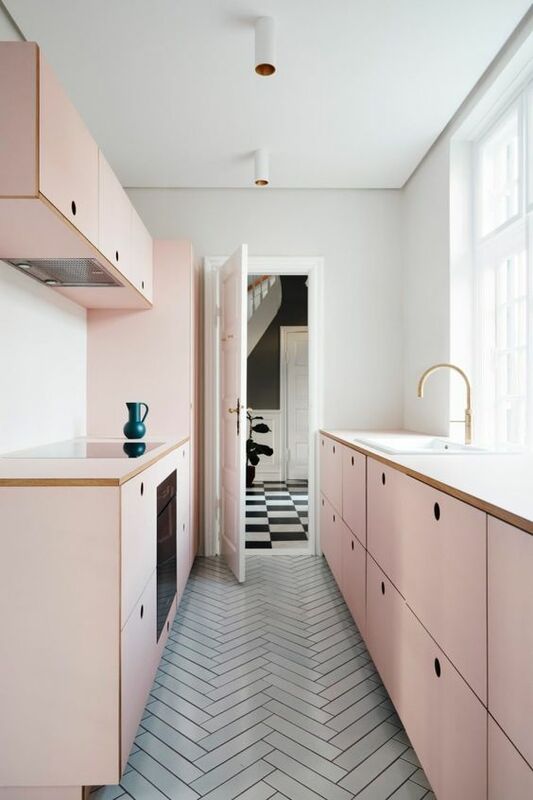 Surprisingly, some natural stuff like wood, flowers or indoor plant can make a pink kitchen look more adorable with a very refreshing vibe. 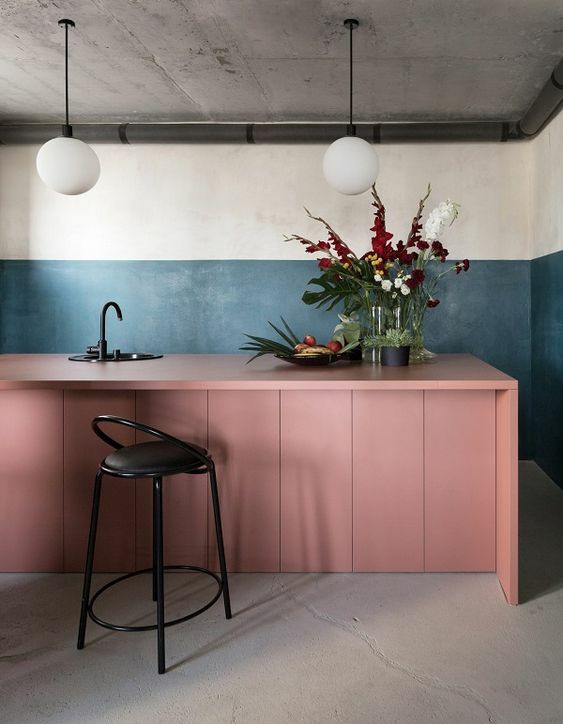 Just place some flowers or greeneries on some corner of the room. 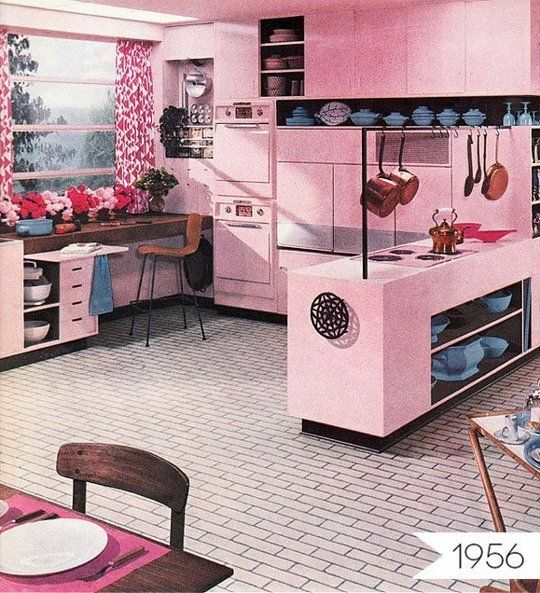 Don’t forget to include these elements in decorating a pink kitchen. 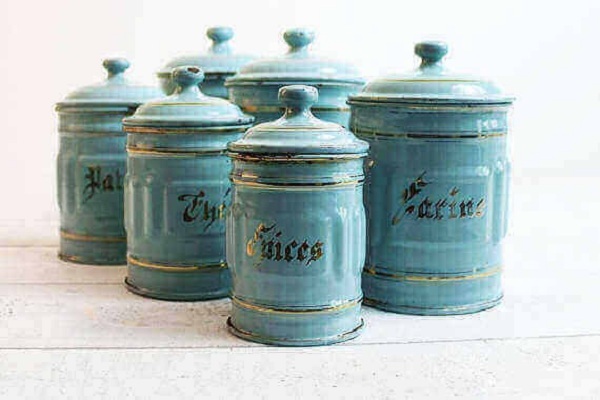 They will enhance the attractiveness and coziness of the room at the same time.